The Sri Lanka Youth Parliament was initially established in 2010 commemorating the International Year for Youth, although its concept was surfaced around the latter part of 1990 with the commencement of the “Yovun Puraya “ program that was furnished of the patronage of the of the current Prime Minister of the country , Mr. Ranil Wickramasinghe. Guiding a new era of tolerant coexistence to the main political stage of the country, the Sri Lanka Youth Parliament, as a youth led, youth run initiative which targets to mobilize and create a new common network or a platform that is comprised of all kinds of the young people of the country to raise their voices in respect of the issues that affect youth and their communities. Specially the Sri Lanka Youth Parliament as the freaking zenith of the active young political participation in Sri Lanka, enhances the young participation including women, disabled and ethnically differentiated communities in decision making process. Moreover it is an immense pleasure to recognize that the Sri Lanka Youth Parliament have already become an instance of a political training school in such a context where it has gifted a plenty of young politicians to the local and the provincial levels of Sri Lankan Politics. 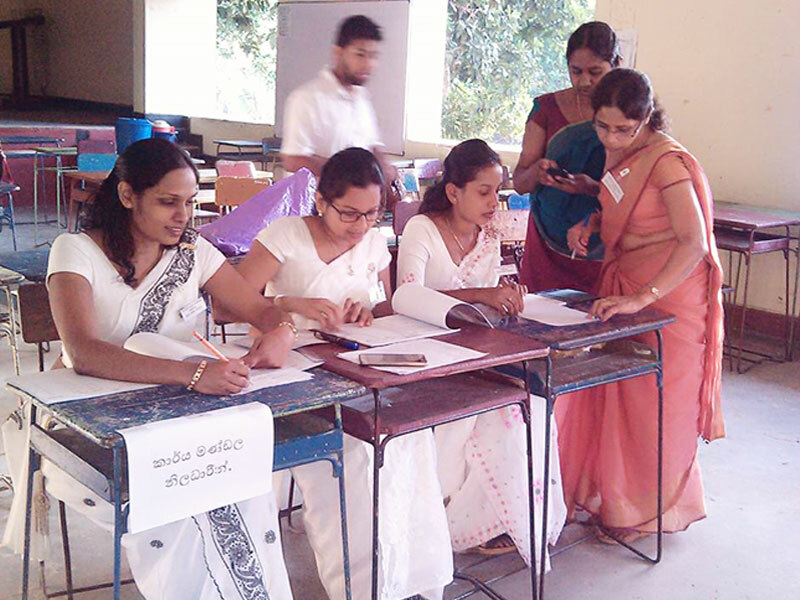 Being an icon of a democratic process, the majority out of all the members of the Youth Parliament are being elected through an election process that is constituted to be voted for by the members of the youth clubs while the candidates also should mandatorily represent the youth clubs of their respective districts. 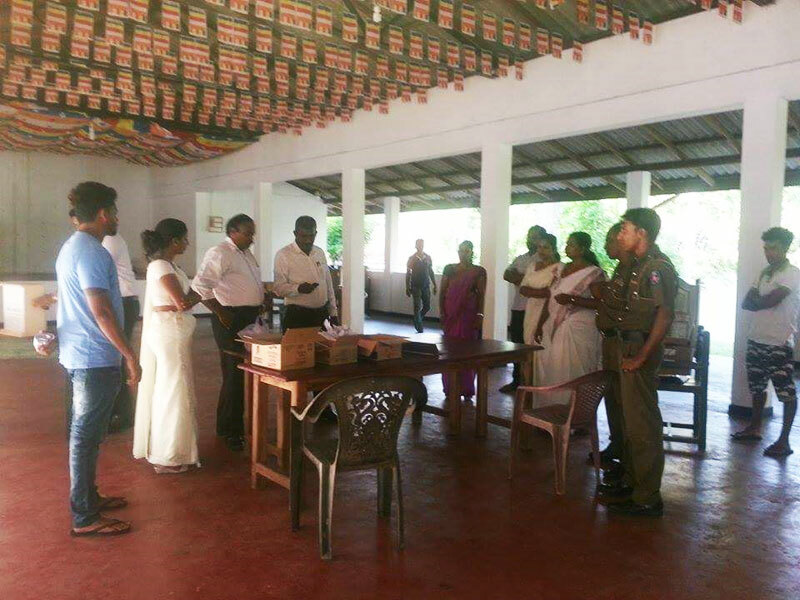 Hence the election of the third Sri Lanka Youth Parliament was monitored by the CaFFE emphasizing its accountability by achieving another new dimension of its democratic nature. A senate (Upper House) was newly integrated in 2013 and even today its members are being selected through a highly competitive interview process based on their academic, leadership and other extracurricular qualifications and skills. 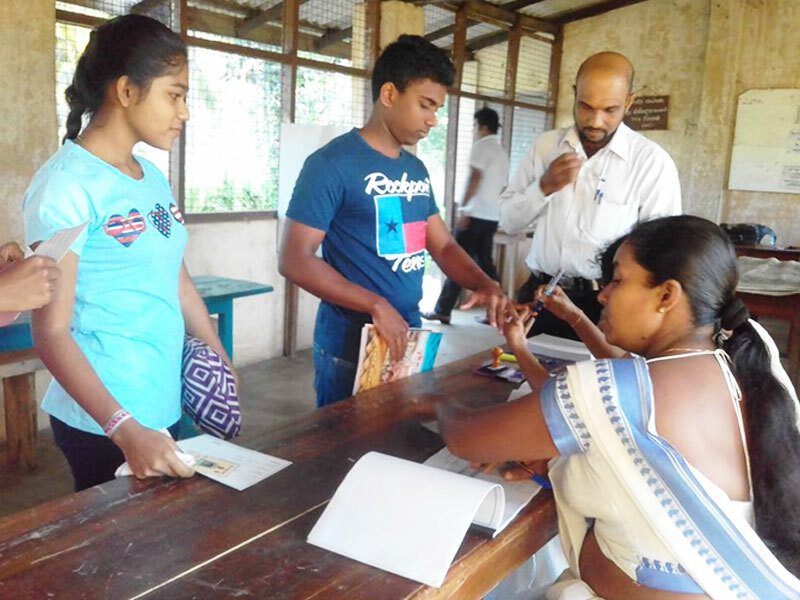 Turning a new chapter of the history of the Sri Lanka Youth Parliament , the third Sri Lanka Youth Parliament is comprised of 225 members being similar to the exact amount of the parliamentarians of the national parliament. 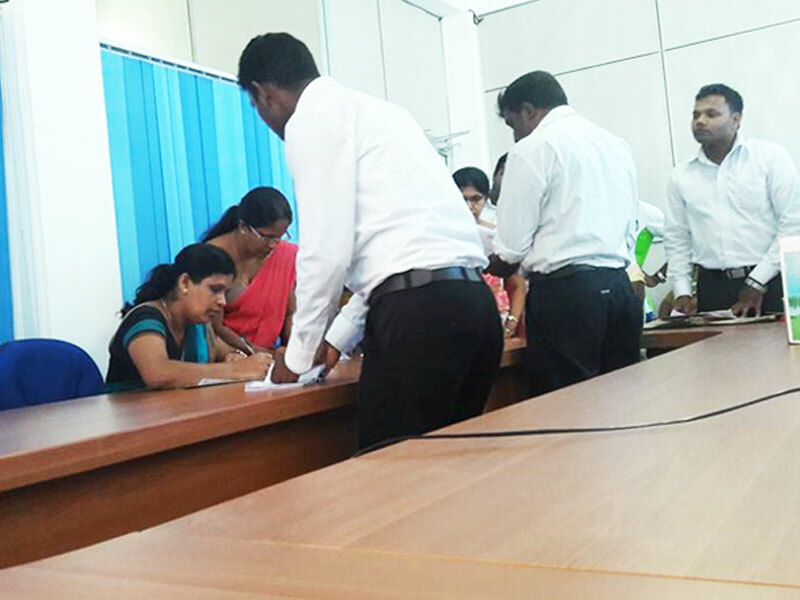 As this project is tasked with the Ministry of National Policy and Economic Development in collaboration with the Sri Lanka Federation of Youth clubs, its inaugural session was successfully concluded under the distinguished patronage of the Prime minister of the Sri Lanka Democratic Socialist Republic of Sri Lanka on 4th December at the National Youth Services Council premises in Maharagama. 160 Members are elected through a democratic election process in Electoral Division. To take part in the election Process, It is Mandatory that the candidates are representing the youth clubs of their localities. The candidates are voted for by the members of the youth clubs based on their leadership qualities and community services . 65 members, Selected through a highly competitive interview process, based on their academic qualifications and other special skills.